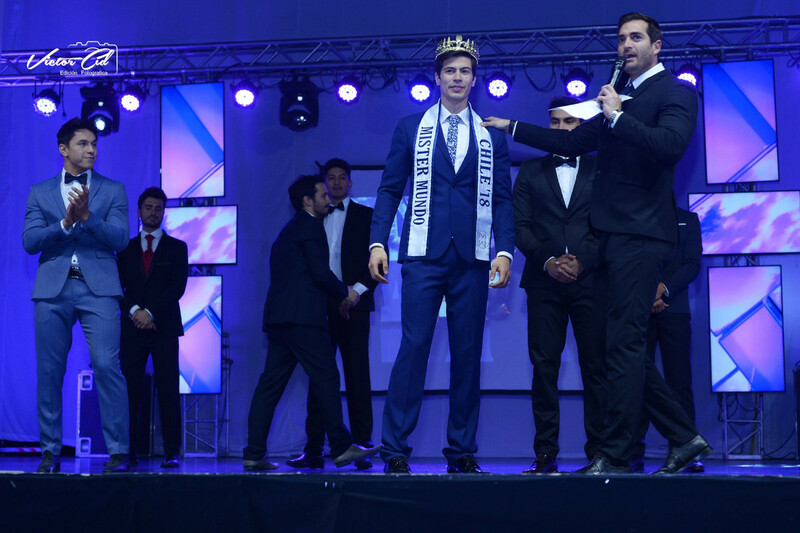 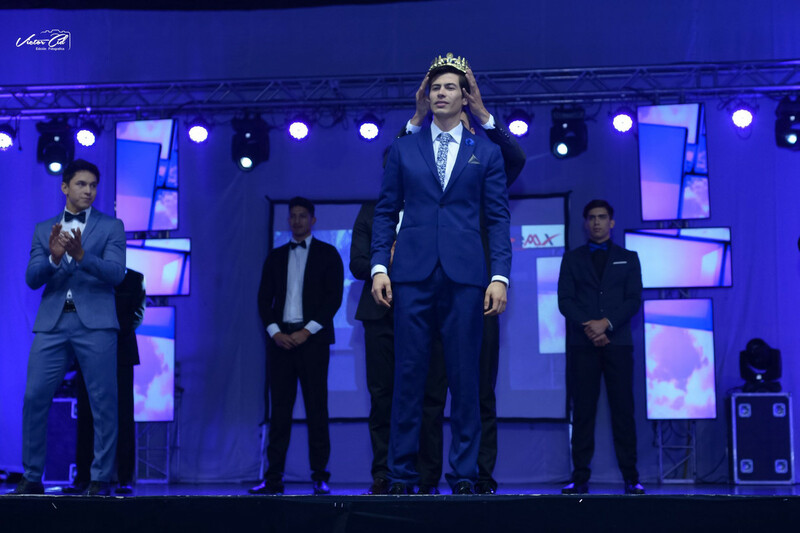 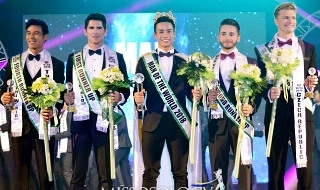 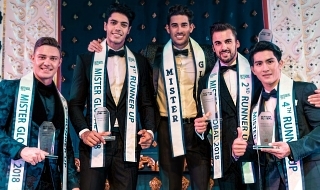 So it looks like Mister Mundo Chile may be pushed back to August and will be held in conjunction with Miss World Chile. 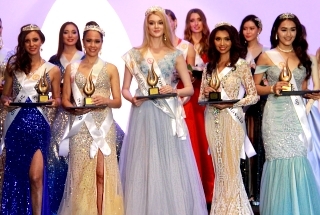 It's almost 1 year when I created this thread and I can't count how time they delay the pageant. 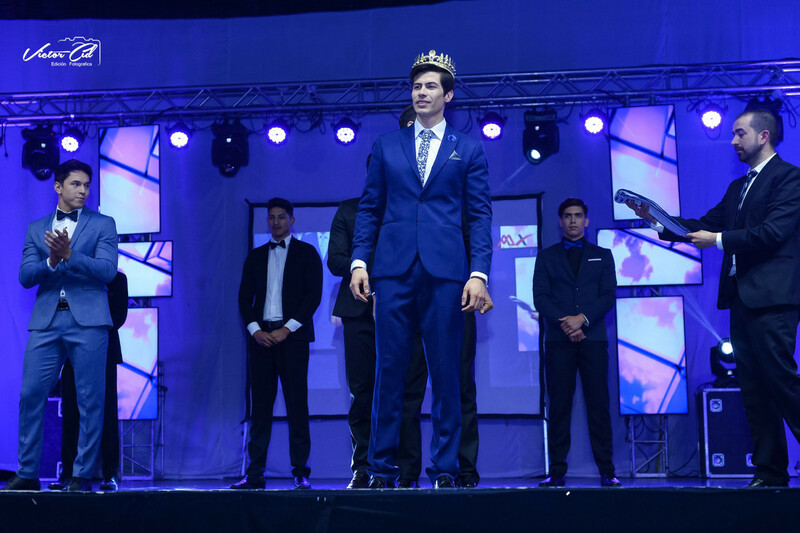 FInale is on September 2, 2018.